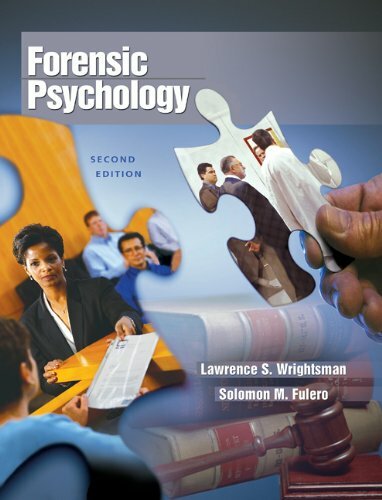 Introducing students to the practice of forensic psychology, this text presents the roles and responsibilities of forensic psychologists and addresses both the opportunities and temptations inherent in the role. Through this lens, the book explores the ethical responsibilities of the field such as promising clients too much, the possibility of becoming advocates rather than objective scientists and the pitfalls associated with substituting one's values for data. 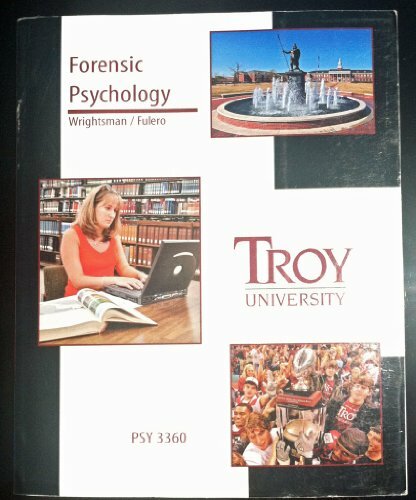 "The authoris own experience with forensic psychology is quite evident Clearly written and includes numerous lively cases, anecdotes, and personal profiles." 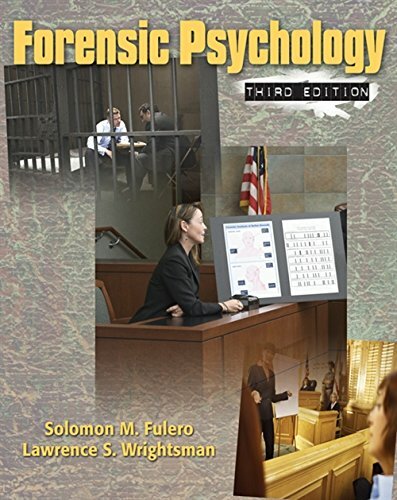 Solomon Fulero is both a practicing attorney and a psychologist. He is currently Professor and former Chair of Psychology at Sinclair College in Dayton, Ohio and Clinical Professor of Psychology and Psychiatry at Wright State University in Dayton. He maintains private practices in both psychology and law, and is a frequent expert witness on matters pertaining to legal psychology, in both social/experimental (eyewitness testimony, interrogations and confessions, pretrial publicity, etc.) and clinical (competency, sanity, sexual predator status, competency to waive Miranda rights, etc.) areas. He is the author of numerous scholarly articles in both psychology journals and law reviews. Dr. Fulero is the 2003-2004 President of the American Psychology-Law Society, Division 41 of the American Psychological Association. Dr. Fulero received his Ph.D. in social psychology and his law degree from the University of Oregon in August 1979 and December 1979 respectively, and a respecialization certificate in clinical psychology from Wright State University in June 1988. 6. 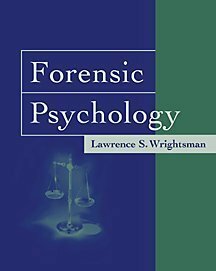 Forensic Psychology Wrightsman, Lawrence S.